1. Purchase any two ten packs (The Seed Guild excluded) for $100. This purchase does not qualify for a free book. 2. Purchase any four ten packs (The Seed Guild excluded) for $200 and receive a signed copy of The Kitchen. 3. 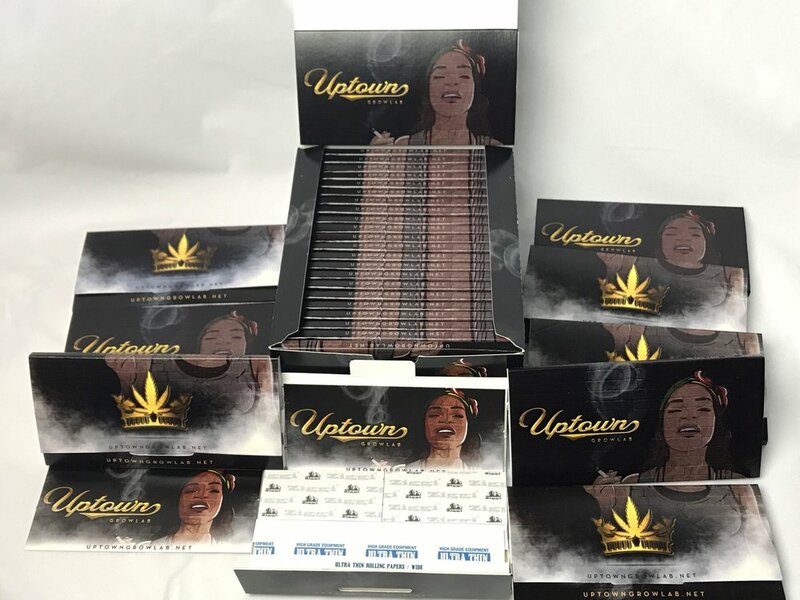 With Any purchase of $250 or more you get a hoodie or box of 18 packages of our new 'Mural' rolling papers. Buyer's choice*. *At checkout, you'll be asked to indicate your gift of choice. contact uptowngrowlab@gmail.com for all seed information.